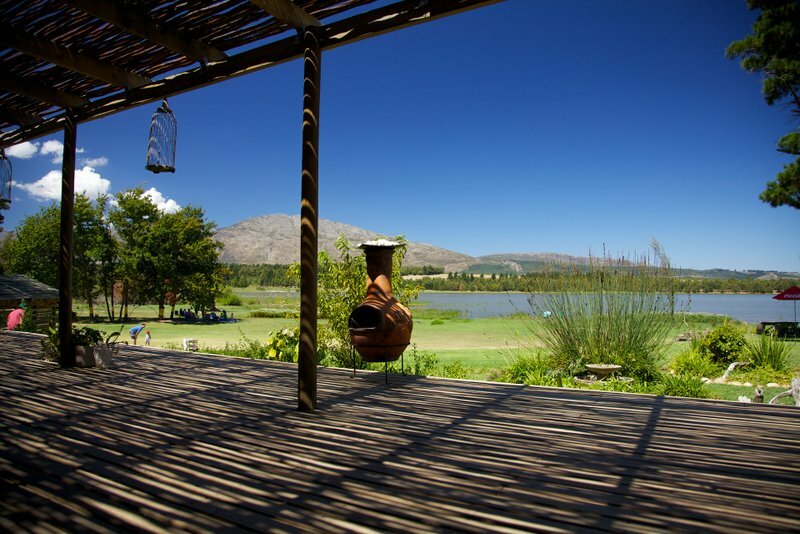 Set on the picturesque banks of Theewaterskloof Dam, Aphrodisiac Shack’s main feature is the world-renowned Charcuterie, which crafts hot- and cold-smoked meat products, as well as a variety of cheeses and other gourmet foods. There is also a deli where the smokehouse’s premium products are sold and you can have a quick bite to eat. You can purchase a gourmificent picnic to enjoy on the banks of the dam, bring your tackle (and license) and go fishing, enjoy the birdlife, host a club function, get married or simply go canoeing or have a swim.